Batavia, a blockchain-based trade finance platform founded by banking giant UBS in partnership with IBM, has conducted its first live cross-border transactions involving corporate clients. According to an announcement released Thursday, the pilot effort saw the platform carry out the full cycle of trades, automatically forming agreements and closing payments, in a process powered by smart contracts and with transactions recorded on a blockchain. The platform conducted two trades – car sales from Germany to Spain and textile raw materials sold from Austria to Spain – and connected the suppliers, buyers and financial institutions required to facilitate the transactions. 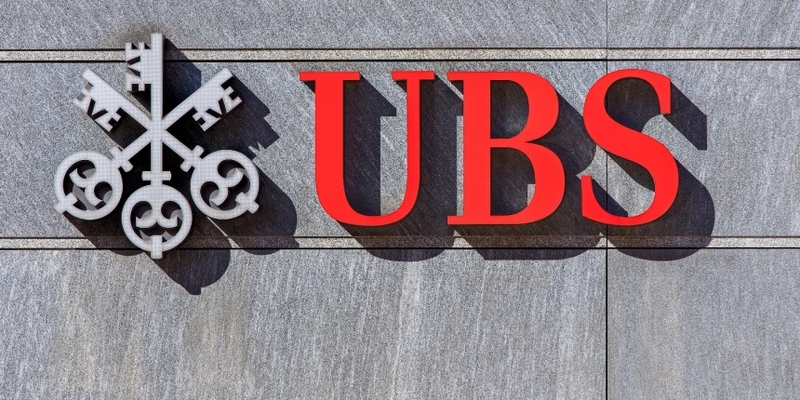 First unveiled in 2016 by UBS at the 2016 Sibos banking conference in Geneva, Batavia is built with IBM Blockchain. It later gained participation from several major banks to advance its technological development, including Bank of Montreal (BMO), CaixaBank, Commerzbank and Erste Group. As part of Batavia’s move toward a production-ready solution, the project is eyeing wider industry collaboration to include yet more financial institutions and fintech startups further down the road.